Thank you to all those who participated last Wednesday at our event and gave us great comments and feedback! We convey our sincere gratitude to the distinguished panelists Dr. Damayanthi Perera, Shayana Ameresekere, and Lawrence Tredrea who shared unbiased truths, fantastic insight, tips and best practices with our audience. 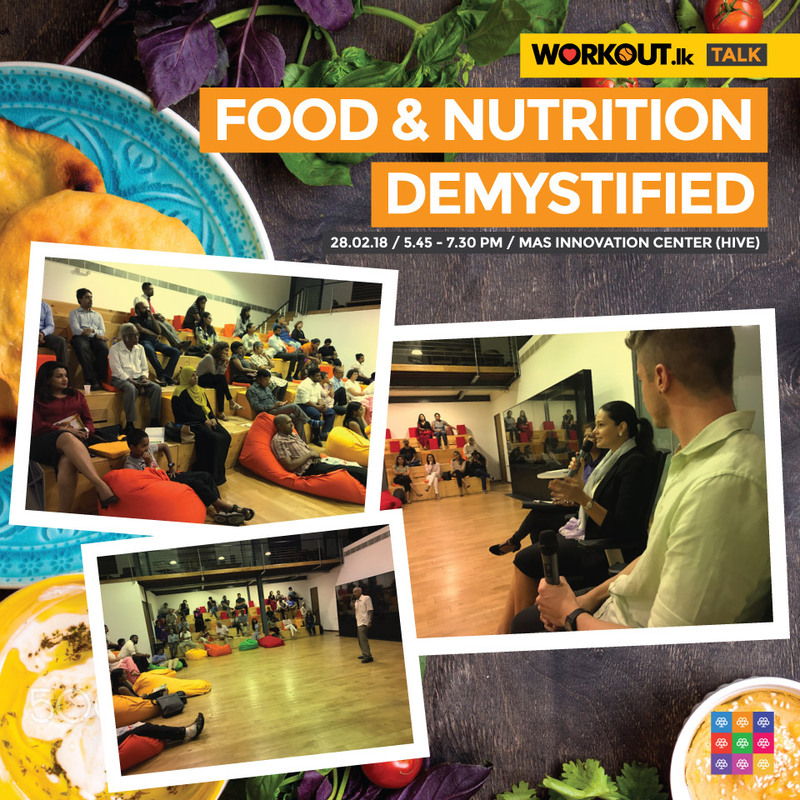 Nutrition is a vast topic, but we managed to explore common myths, fad diets, the role of the gut microbiome, pediatric nutrition, intermittent fasting, to global diets, state of Sri Lankan nutrition and lots more in this introductory talk! If you missed this event, don’t forget to keep following our Facebook page for the next one on Yoga! We will also continue to expand on the topic of nutrition in the coming months.